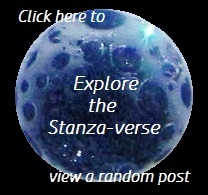 lend a hand | What Rhymes with Stanza? This entry was posted in 5-7-5, humanity, Photography, poetry, serious stuff, spirituality and tagged 5-7-5, family, hands, helping others, photography, poetry. Bookmark the permalink. Thank you. It’s something of which I need to keep reminding myself. And the act of reaching moves the pain and fear away.